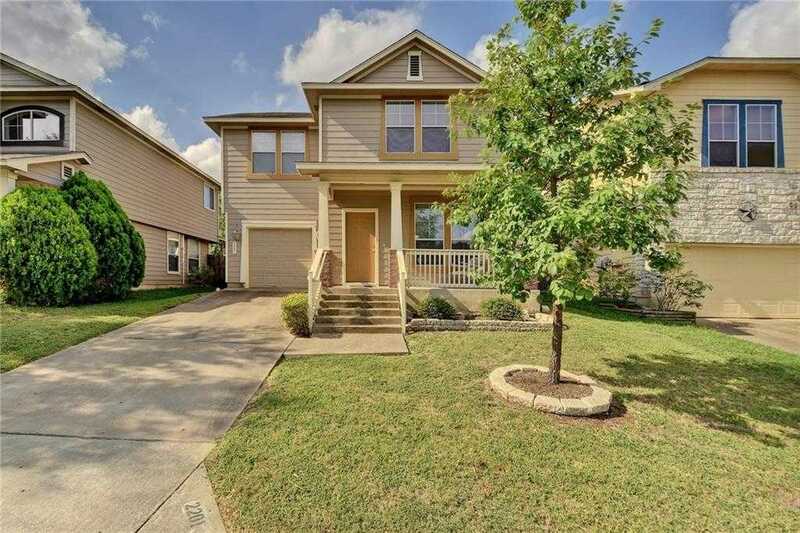 Darling South Austin home with 3 bedroom / 2.5 bath / 1 living room. Beautiful quiet street and large private backyard. Stainless steel appliances and lots of storage in the kitchen. Tile and hardwood floors downstairs and carpet upstairs in the bedrooms. Call today. This one won't last long!